Softinn Solutions Sdn. Bhd. 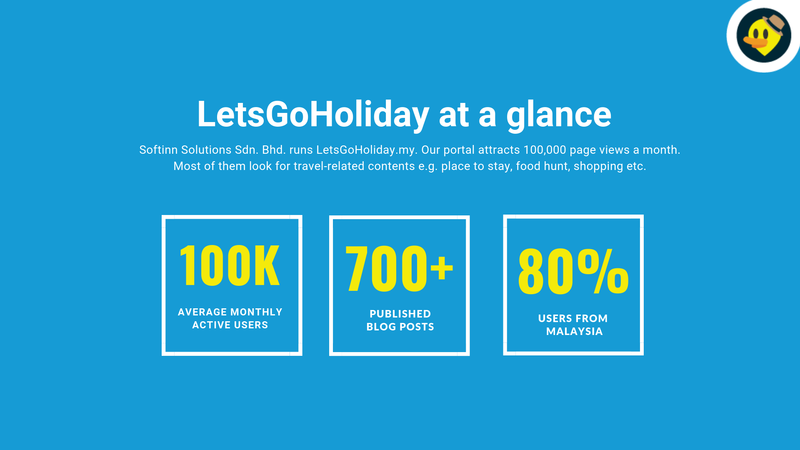 runs LetsGoHoliday.my. Our portal attracts 60,000 page views a month. Most of them looking for travel-related contents e.g. place to stay, food hunt, shopping etc. 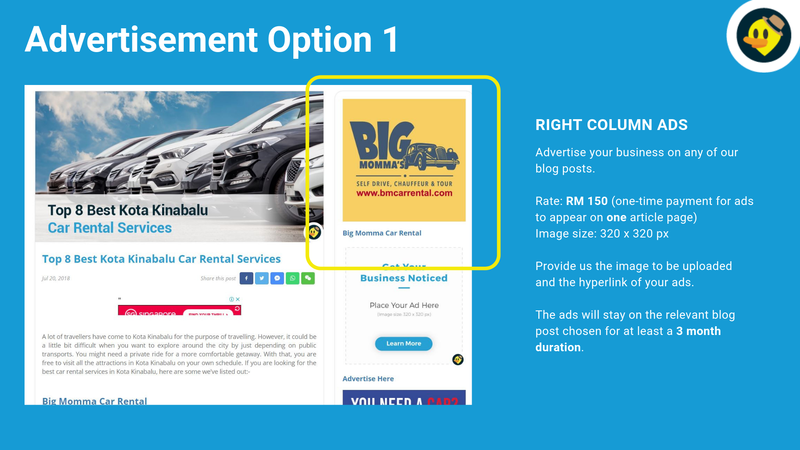 As we have now hit 100,000 unique monthly website visitors and due to high number of demand to advertise on our site, we're pleased to offer interested parties our advertising package! 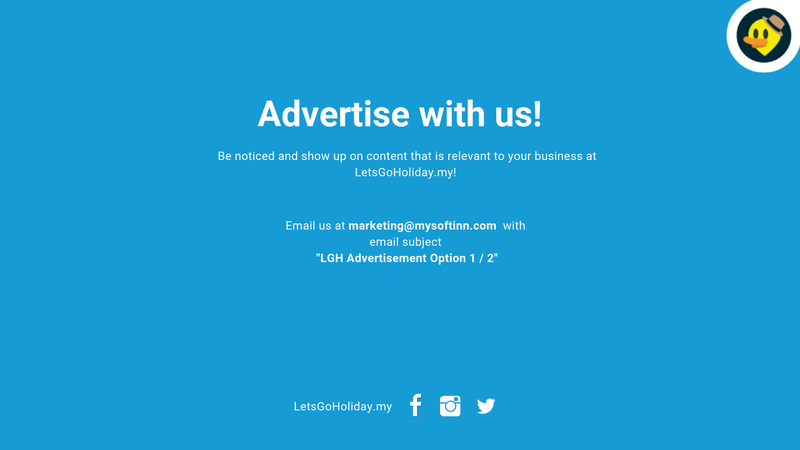 Download LetsGoHoliday Advertising Package here. Who is not eligible for the above service? 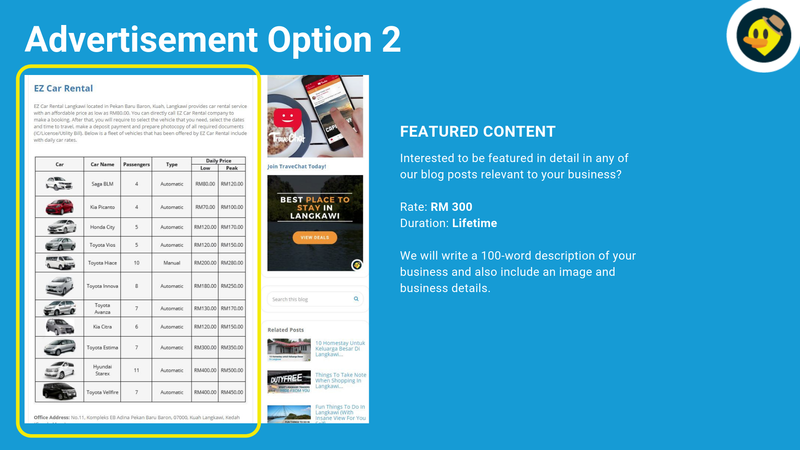 Decide on which option you would like to go with in the package. Get higher visibility. 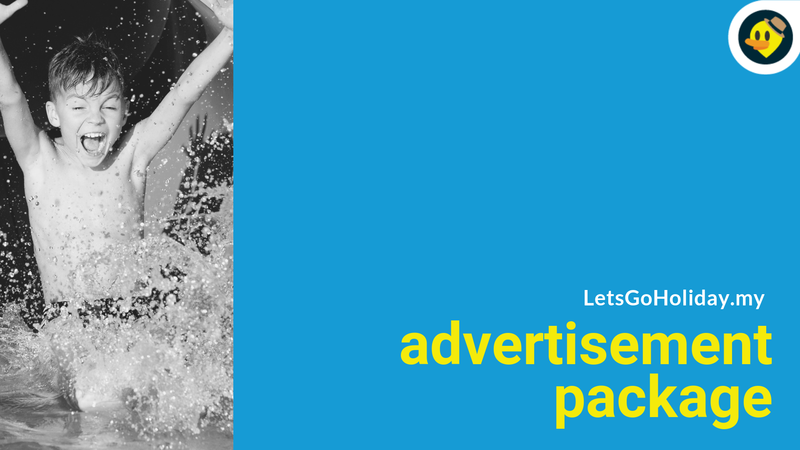 Advertise with us!